Most of us are already hooked on Facebook, to keep up with your friends, family, read up news and all that funny content. But we cannot shy away from the fact that Facebook is one of the most dangerous apps when it comes to cleaning out your mobile data, especially when you have the actual Facebook app on your smartphone. That’s why we have decided to share with you ways to minimising the usage of data when using Facebook app. Simply prevent videos in your news feed from auto playing. As much as people prefer to have this otion on, well don’t if you want to save data. Simply limit this feature and rather put it on Wi-Fi only. Make sure to limit the quality of the photos and videos you upload to share with your friends. Whenever you upload photos or videos make sure they’re in standard quality rather than in high definition. Another simple way is to always switch off data usage for Facebook app when you’re not using it. When you would like to check your feed, update a status you simply switch it on. This way you’re using less data because the app won’t be active on the background. One of the best way to stay away from this without worry is to completely delete the Facebook app. And by doing this you can log on by using the browser on your smartphone, just like you browse the internet. This will save you alot of data way better than the rest of the tips above. 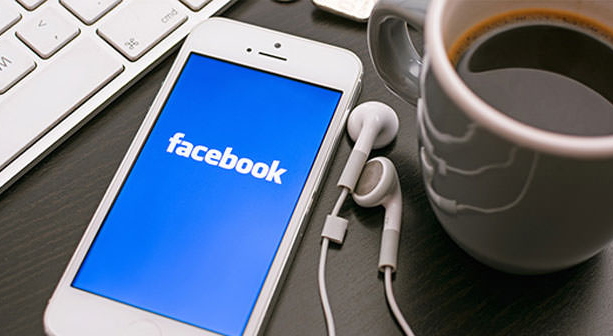 Just days ago, Vodacom announced the launch of Free Facebook service with the aim to lower the cost to communicate and increase connectivity. If you’re a Vodacom user it means you can update your Facebook Status and Comment on Posts even when you don’t have data”. And you are able to switch from the “Free Version” or “Data Mode” to access the full Facebook service.